The Plant Biology Track focuses on fundamental aspects of how plants function as organisms and interact with their environment. 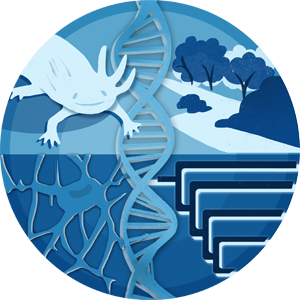 A wide variety of scientific disciplines are integrated within the track, including physiology, taxonomy, reproduction, and ecology. A degree in biology with an emphasis in plant biology serves as an excellent launching point for a wide range of career options, including domestic and international opportunities in business, research, and teaching. The program is excellent preparation for students wishing to enter graduate or other professional schools. Plant biologists can work in the laboratory or field, forestry, botanical gardens and nurseries, agricultural companies, biotechnology, pharmaceuticals, energy and chemical industries, or environmental protection. *For questions regarding the Plant Biology Track, please email biology@uky.edu.